Brittney Moen, 25, paid the court $50,0000 on Thursday after failing to show for a hearing in January. It was the second time she’s posted a bail of $50,000, after Superior Court Judge Annette Plese reduced her original bond amount from $100,000 shortly after her arrest in October. 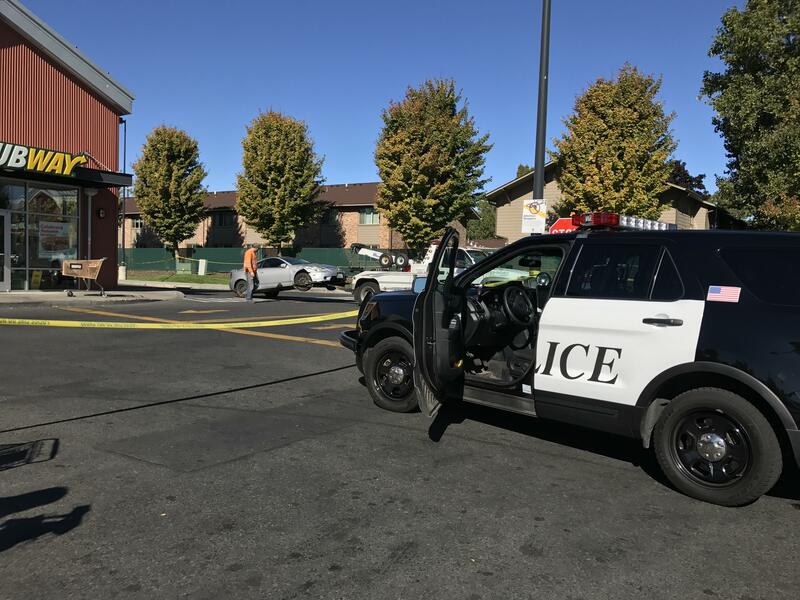 Moen is accused of hitting three transients, Sheera Cunningham, 41, Julius Cooper, 38, and Scott Keller, as they slept on a sidewalk near the Safeway grocery store in Hillyard on Oct. 8. Cooper and Cunningham were killed. Moen told police and witnesses that her car’s alignment was to blame for throwing her vehicle onto the sidewalk after hitting a speed bump in the parking lot of the Safeway at 3919 N. Market St. She told police she couldn’t have been going faster than 10 mph. But court records say the 25-year-old likely was going much faster. Police were able to approximate a diagram of the incident and concluded Moen was traveling “at a speed much faster than the ten miles per hour stated by the defendant” when her car jumped the curb and slammed into the side of a Subway restaurant near the grocery store and hitting the three people. This month, Hagara successfully argued again to reduce bond. In a motion filed July 16, Moen’s mother told the court her daughter would be living with her and she would “make sure she abides by all requirements and conditions” set by the court. Published: July 23, 2018, 4:29 p.m.